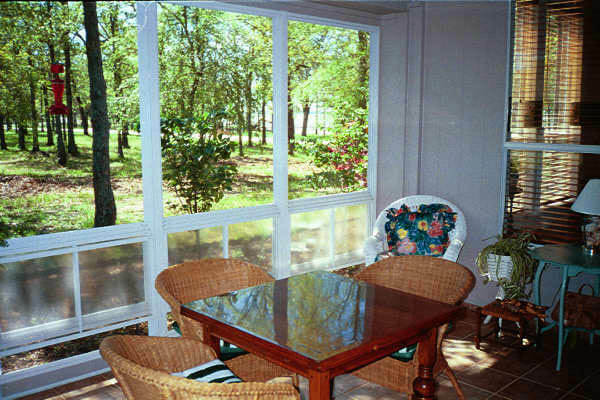 Why not enjoy the outdoors while having all the comforts of being indoors? 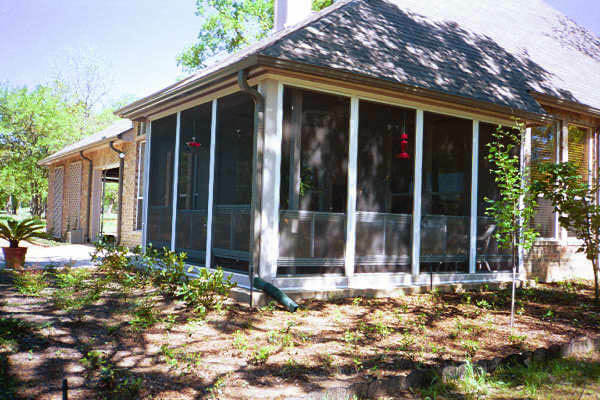 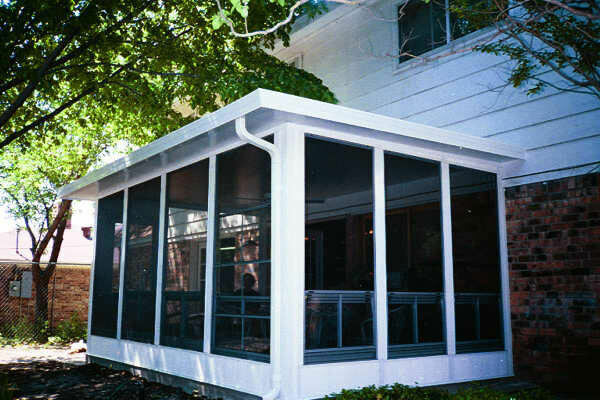 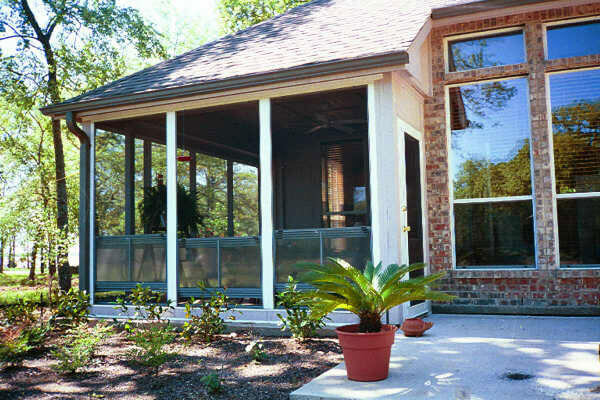 A Florida room is basically an indoor/outdoor screen porch that is airtight, watertight, leak proof and dust proof. 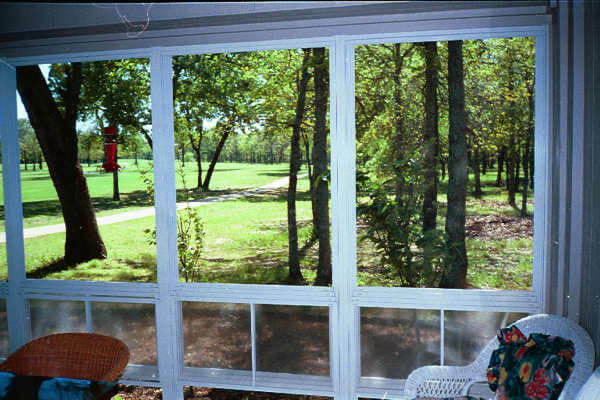 It has the unique ability to make you feel like you are outdoors without all the inconvenience of bugs, weather and even heat or cold. 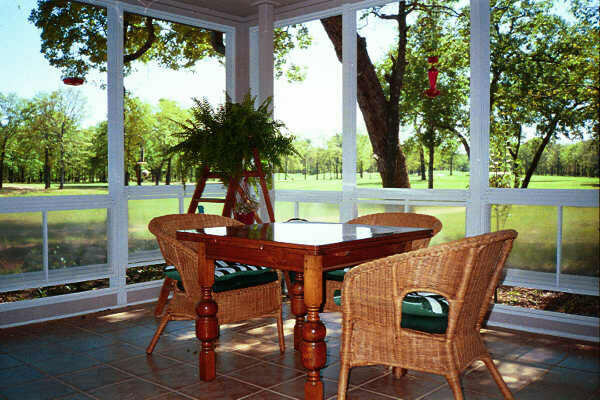 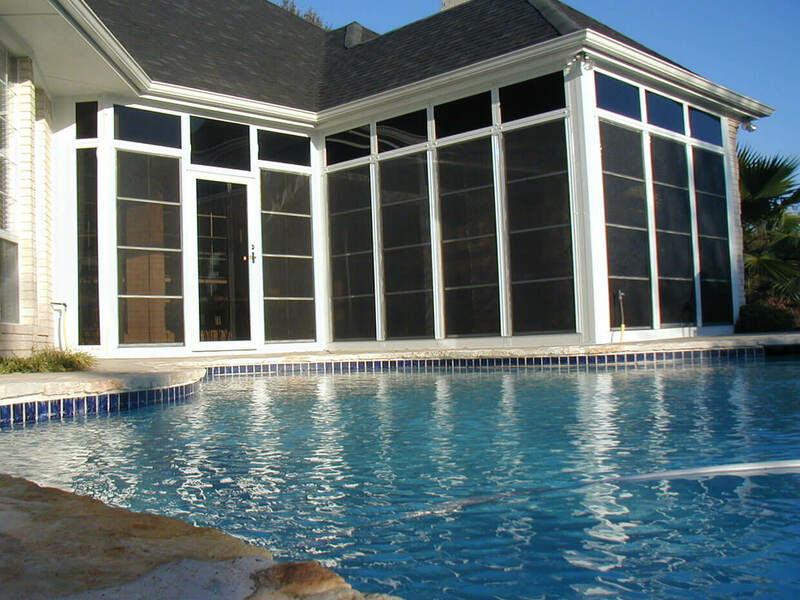 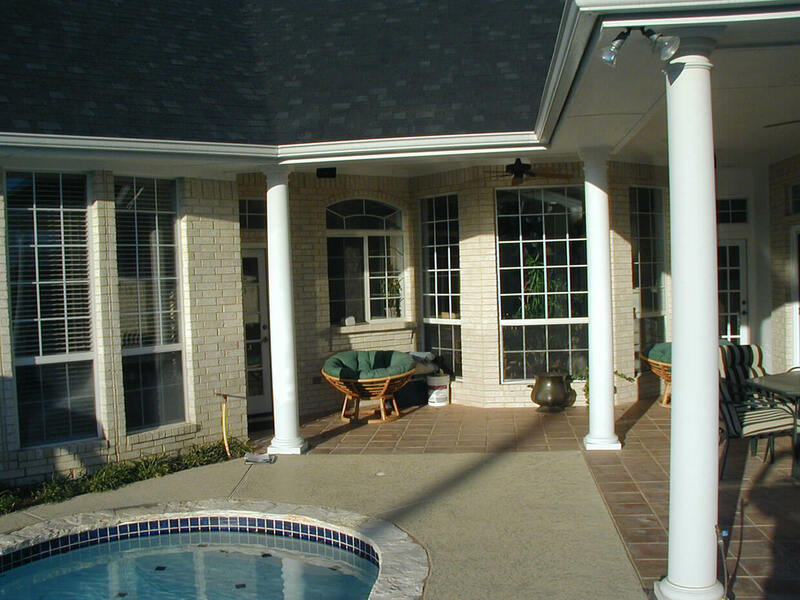 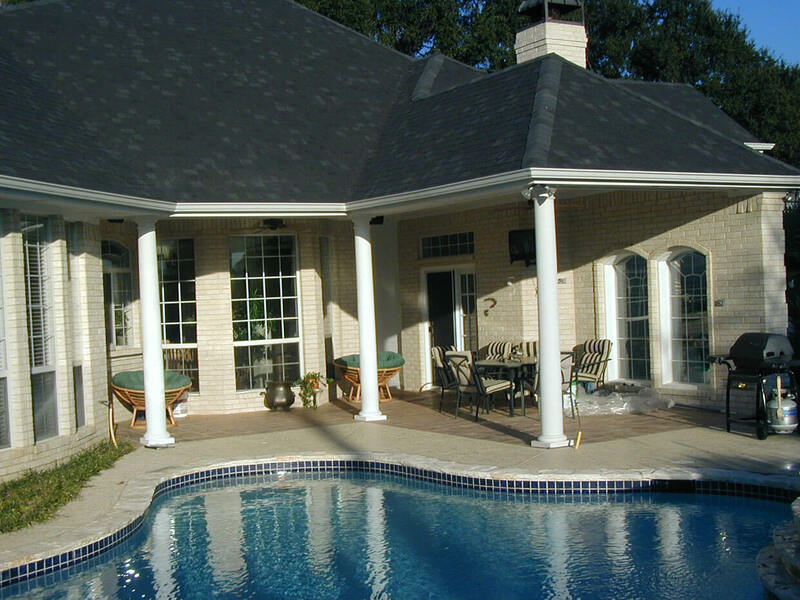 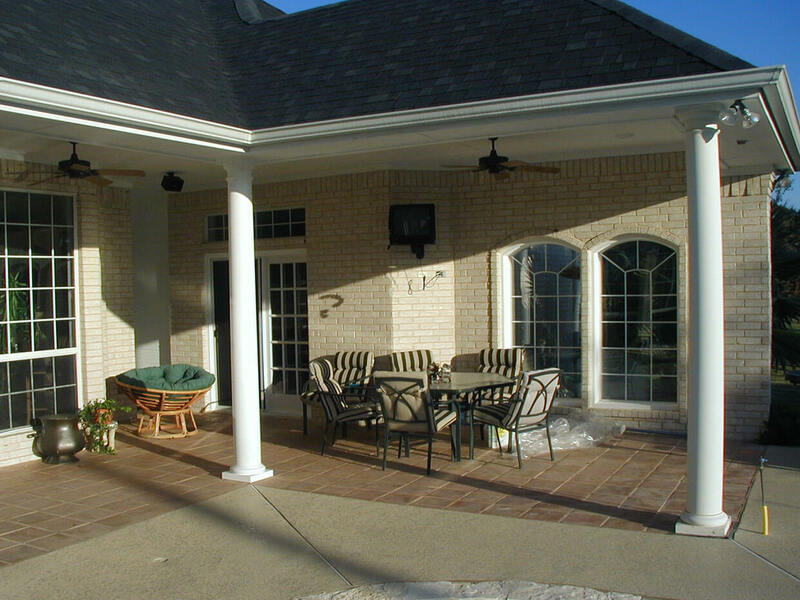 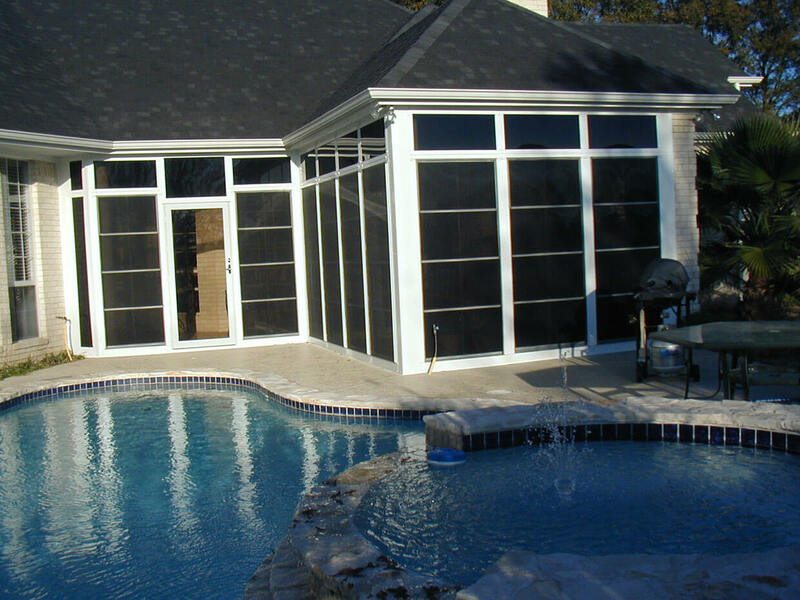 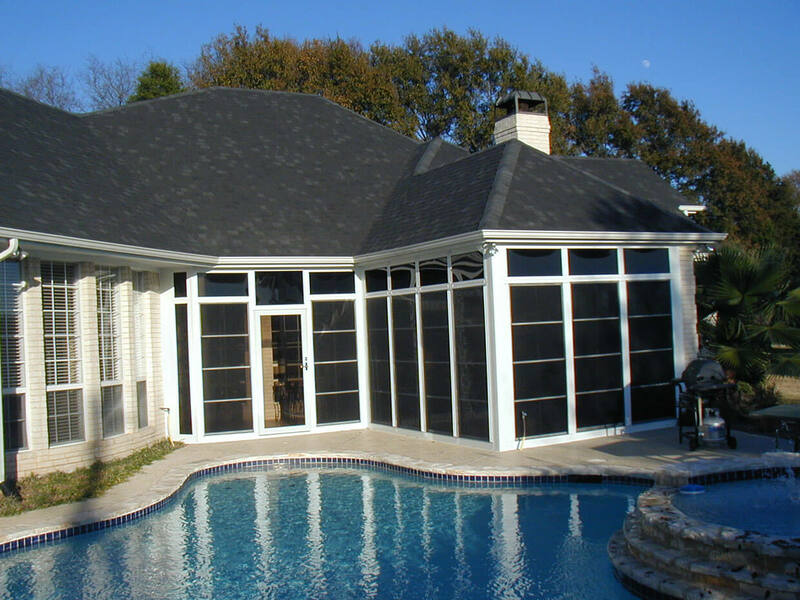 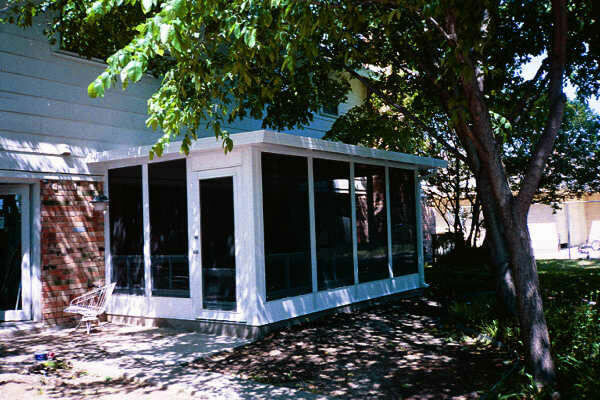 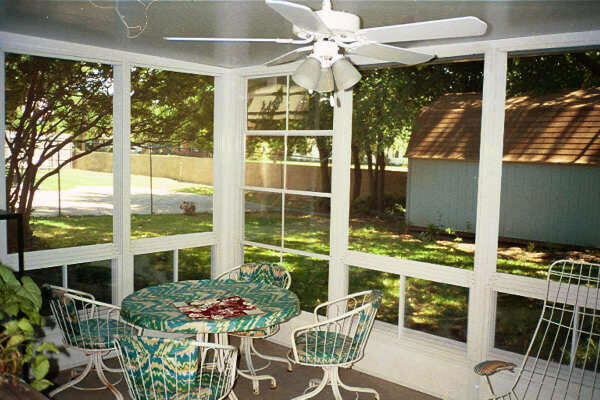 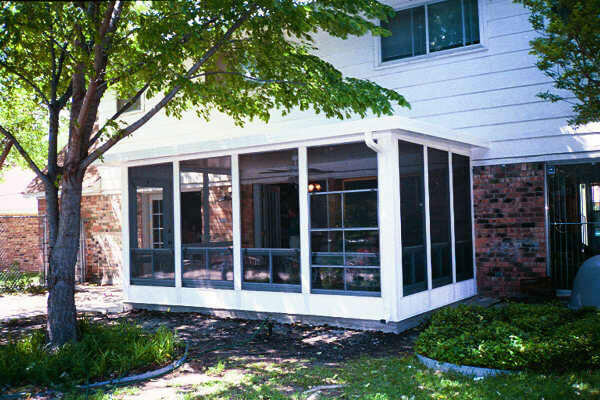 These rooms can be heated and have air conditioning, but they preserve the feel of the outdoor experience for you, your family and guests..
Sunshine Sunrooms has decades of experience designing and installing custom Florida rooms for our clients in the North Texas area. 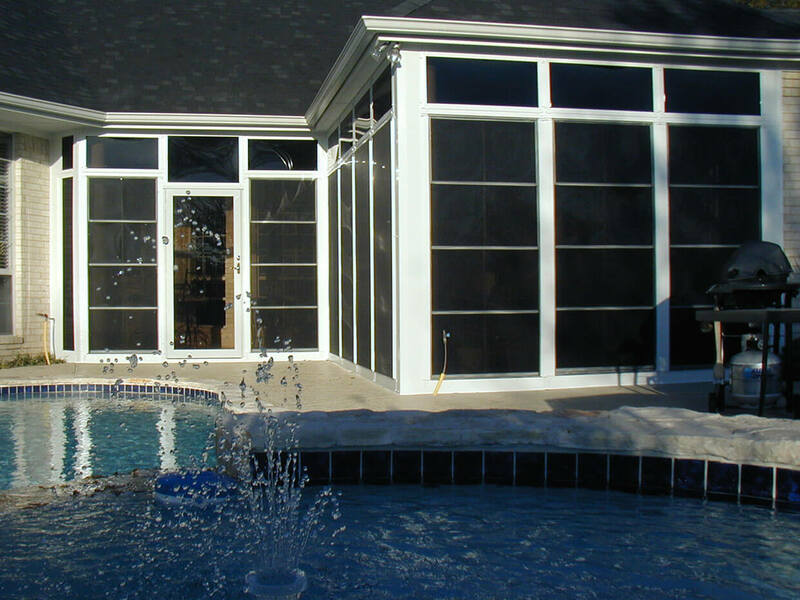 Find out how a unique and custom built Florida room can be added to your home.